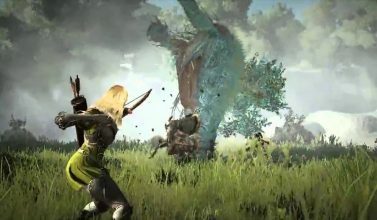 Crafting in Black Desert Online is build on an in-depth system that connects to all aspects of the game. It can be rather overwhelming when you just started the game. 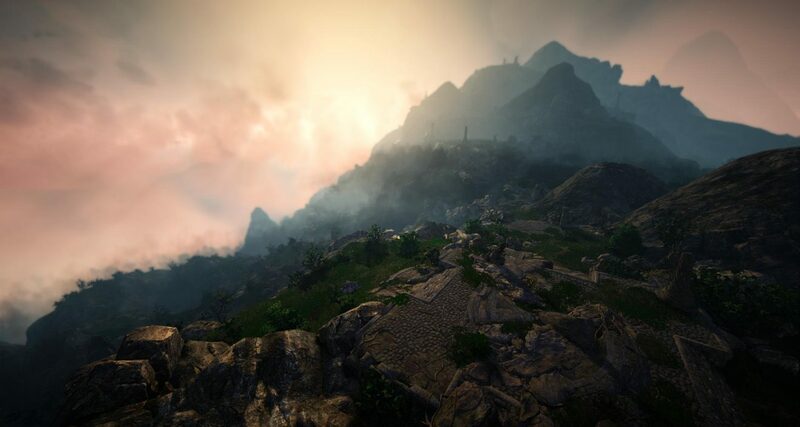 In this guide we help you to set up the basics for your future in BDO. Remember, everything you do in this sandbox game is for the long haul. The first thing you have to decide is if you want to do all life skills on one character or divide it over alts. Players from the first hour often chose the latter, due to the fact that back in the day, all life skills consumed energy. Thus making it very hard to level all life skills on 1 character. These days only gathering consumes energy and it is perfectly doable to have all life skills on your main, which would be my recommendation as you only have to invest in more inventory slots and weigh limit for one character. 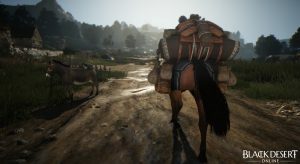 Black Desert Online is not pay to win. But you can pay for more comfort and time reducing. Most players who enjoy crafting end up buying pets, more weight l imit, more inventory slots and more storage space. Inventory slots and weight limit are character bound and not shared in the whole family. Make sure you buy it for the right character. If you want to buy extra storage space, you get most for your money by buying Calpeon expansion slots as they are for 3 storages (Calpheon, Trent and Keplan) instead of only 2. This also happens to be the area for a lot of your most important nodes – if you decide to follow this guide – and near Grana, the capital of Rebellicious. Pets: Cats, Rabbits and Hedgehog pets for life skill experience and more gathering loot. The Black Spirit has a section guides and gives out quests for most life skills every few levels until you reach Master. These quests not only guide you through life skilling, they also reward a pretty decent chunk of life skill experience. A lot of life skills also have dailies in all regions of the world you can do. The ones in Olvia and Florin for alchemy are well documented. 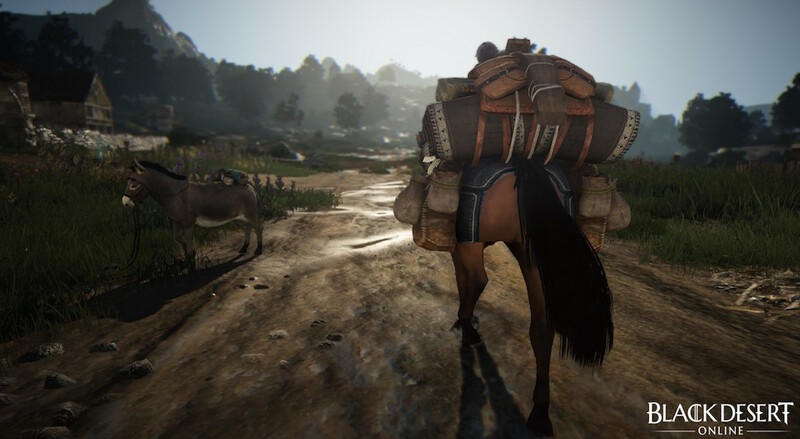 There are a lot of items you can make in Black Desert Online. But because of the amount of materials most of them take to make, the regulated market place and the cool downs on foods and other consumables, it really isn’t worth making most of them for selling to other players. How ever, there is a lot of money to be made with trading and selling to NPC’s. 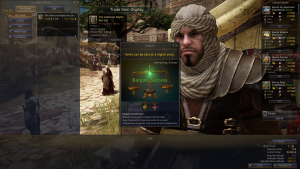 Once you are level Artisan 2 in trading and level 55 in combat, you can trade in Valencia with a special desert buff. This can make you a fortune (about 200 million per 1000 crates). The best trade item to make, is the Calpheon Crate which needs fir, cedar and birch timber. To also get the best distance bonus in the future you will need to set up a woodwork bench in Grana in Kamasylvia. It will cost 11 contribution points to get one, but you can hold off with it until your processing is at Artisan 2. Other then preparing for these crates, for starters you only should worry about items you need yourself and help you level your life skills in the future. So for example, cooking: Stick to beer for your workers. It will level you up, won’t cost a lot of storage space and give you side products for extra contribution point experience, silver and materials. On this world map you can find all nodes. Simply type the name of what you want, and it will show you all options. Get the fir (3), birch (there are 4 but 3 will do) and cedar (3) nodes. Nodes where you also get sap, are the best when you have to pick and choose due to lack of contribution points. Since these nodes are all in the Calpheon area, I suggest to get the wheat and barley nodes at Northern Wheat Plantation to make your beer. For Alchemy you will need a lot of Traces in the future, so whenever you can, add those nodes and get workers on it. 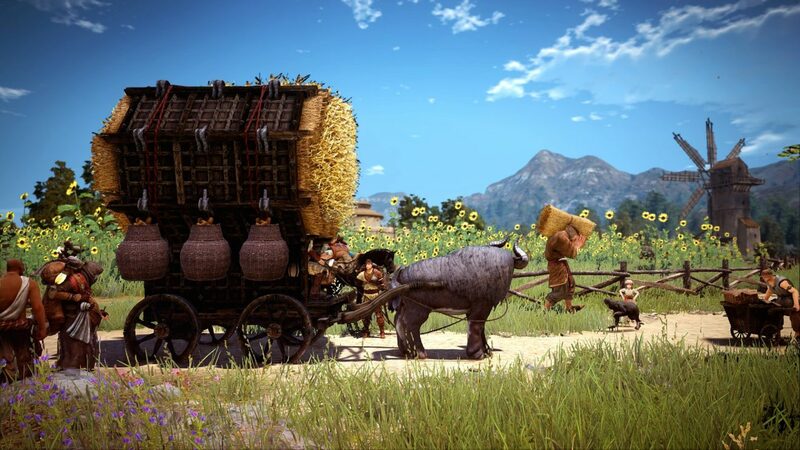 You also will need a lot of Traces of Forest and Traces of Death to make a permanent wagon and wagon gear in the future, and they are hard to come by. 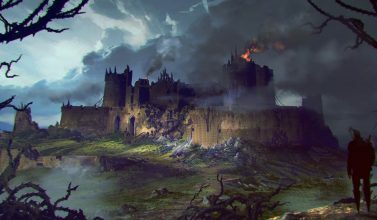 Don’t worry to much about your connections between towns for now. 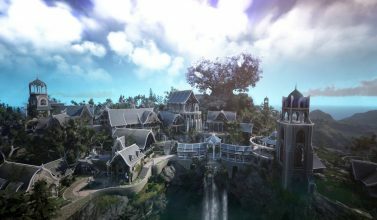 Connect Veila to Heidel to level trading. But connections between towns won’t get really important until you are artisan 2 trader. However, if you want to send workers from a town to a node, they have to be connected. You will need to hire workers to gather materials for you on the nodes. You get 1 free worker in each town that offers lodging. If you need more workers, you need to rent lodging in that town. Go to the NPC finder next to the mini map and click worker to go hire one. Try to get professionals (yellow) and artisan (orange) – they are the best. Often you can buy them under the option worker exchange at the worker npc – they will more expensive then when you hire one. But hiring the right one can cost you a lot of energy and sometime frustration. That is where alts come in as they share your energy pool. You can use them to help hire workers, talk the night vendor or do remote node management when you have a Value pack active. You can actually autopath safely around the world on all levels, as long as you make sure to run away from mobs. But they rarely interrupt autopathing. Stay alert in high level zones though. Read more about workers here. To mass produce a recipe, you simply go to your Utensil and press “R” to use it. 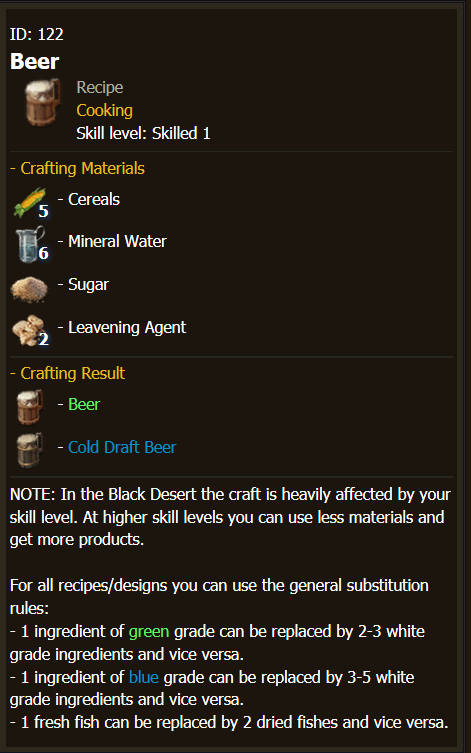 Right-click your ingredients and make sure you enter ingredients for 1 result. Next click “Produce continuously”. Click “Yes” then enter the amount you wish to make. You can click “Maximum quantity” to craft as many as possible. Then click “OK” and you will automatically make as many as you have ingredients for. 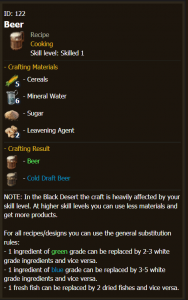 Now that you got workers, you better get serious about cooking beer. 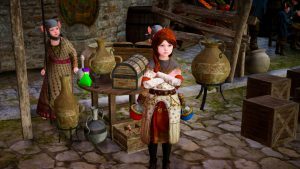 You can buy a cooking utensil of the general goods vendor and the ingredients of the inn keeper. You will need to rent a residence in town to set up your cooking utensils. I recommend to buy a couple at a time and set them all up. Read more on cooking here. Alchemy is the hardest life skill because it uses so many different and rare materials and only becomes worthwhile on high levels. The best thing to do, is simply craft the basic ingredients like Pure Powder Reagent or Clear Liquid Reagent you will always need in the future. They will help you level up, are easy to make and you get the side products for extra contribution points and materials. 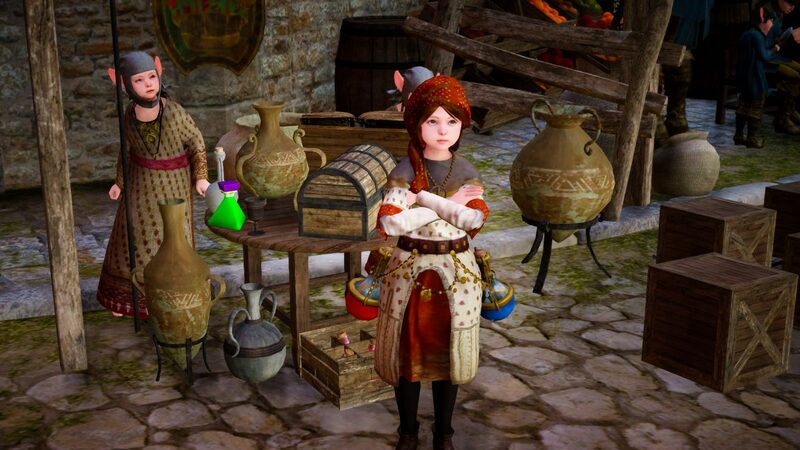 You can buy an alchemy utensil of the general goods or potions vendor and the ingredients of the inn keeper. You will need to rent a residence in town to set up your utensils. I recommend to buy a couple at a time and set them all up. 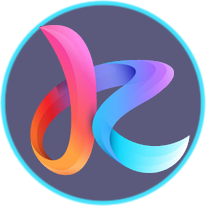 Read more on alchemy here. Gathering uses energy and life tools. It will give you materials and a chance to get hard and sharp chrystal shards which are crucial to enchanting armor and weapons above 15+. The higher your level, the more and the better materials you get. When you start out you’ll get a lot of logs, rough stones and weeds. Do not sell them (nor process them before you are artisan 2 in processing) but stack as many of them as you can. These are the materials you will need a lot in the future but only get by gathering them yourself. Read more on gathering here. Advice: make it a habit to gather for a while every day and switch it up. Get logs, stone, blood, plants and meat. If you put the life tools in your action bar, you can quickly change between them. Tip: Viv Foretta’s Cabin is a town in Kamasylvia just over the border by Trent in Calpheon. There are no mobs on the road up to Valtara Altar of Training and there a lot of Noc stones there. As soon as your level is high enough, it is perfect spot to mine – especially because it gives you a chance on getting rough lapis lazuli. Lapis is very rare and you will need a lot of it in the future when you start crafting your everlasting wagon. To start processing, open your inventory and click the button produce. Materials you gather or collect, can be processed to a second, third and sometimes fourth tier. Processing doesn’t consume energy anymore and like with all life skills, the higher your level, the more and better materials/items you get. For some items, like processing logs for your permanent Epheria ship, it is worthwhile to wait with processing them until you are Artisan 2 as you will end up needing way less logs. The same goes ofcourse for everything you process but since you need to start somewhere, I suggest you just make it a habbit to chop your fir, birch and cedar into planks. Continue to do so until Artisan 2 and then also process them to plywood. Read more on processing here. Tip: Grind Chrystals you get during combat from mobs and don’t use for your gear into Black Stone powder. You will need a lot of it later on. 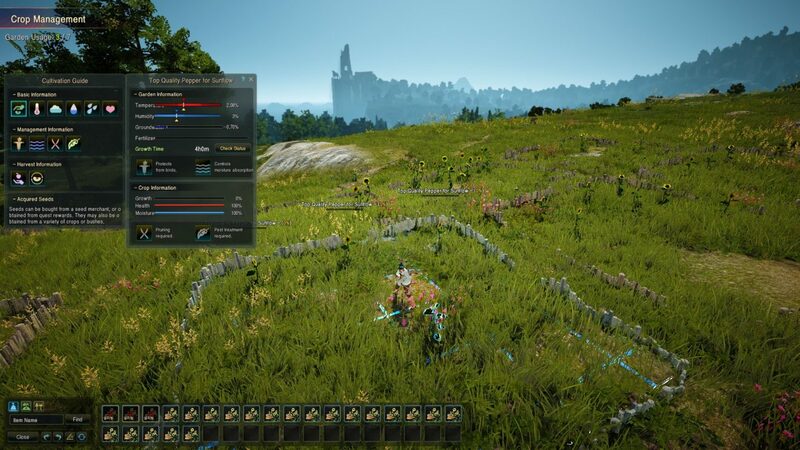 Farming your own crops gives you rare items for alchemy, side products that are used in horse courser training (hold on to those) and of course the crops itself. 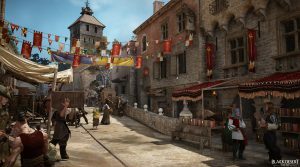 You can rent a fence from NPC’s and set up anywhere in the world. Small Fence costs 3 contribution points and allow you to plant 4 crops, Plain Fence costs 6 contribution points and allow you to plant 7 crops and Strong Fence costs 10 contribution points and allow you to plant 10 crops. So, Plain Fence is your best deal. Experience and rare materials from farming comes from tending to your crops – getting rid of insects and pruning. The better you take care of your crops, the less you have to do that. So, essentially: be a bad farmer to get the most farming experience. Side products only come from breeding your plants back into seeds, not from harvesting the crops. So you might want to balance this, especially since seeds don’t stack in your inventory and can become heavy fast. Best practice is to breed as many seeds as you need to replant your farm again and harvest the rest of the plants. Blue seeds you also can sell pretty well in the market place, but again on 1 per registration. 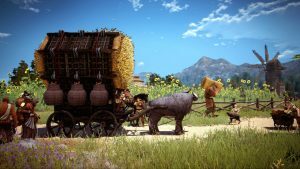 Populair crops to farm are Special Sunflowers (to make crates of in a crop factory Grana to trade), Special Leccinum (to make crates of in a mushroom factory in Grana to trade) and Fire Flake Flowers for Alchemy. Trading is leveled best and most fast by running a short trading route and selling as much items as possible. To do this, the trade NPC needs to stock enough items. The most used route is Veila – Heidel. 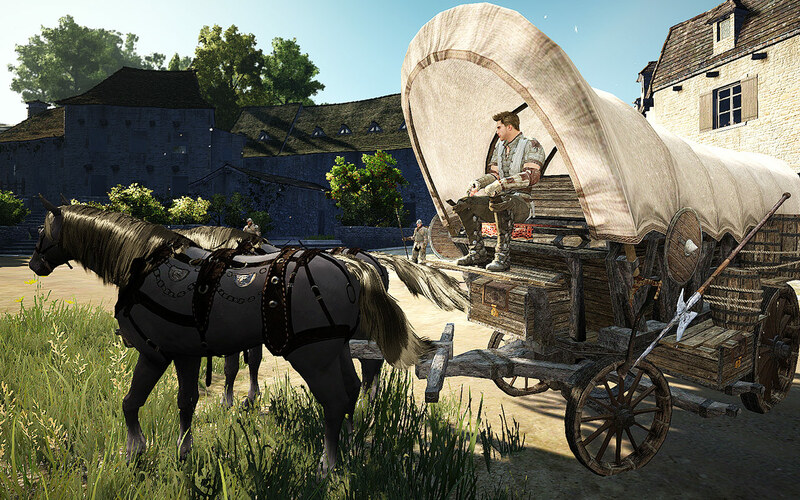 You will need a wagon (noble or merchant) to trade and preferably some +gear for it to upgrade the weight limit. Bring some cash to buy your first set of trade items. You will make silver with trading between Veila – Heidel but trading will become really worthwhile after Artisan 2. 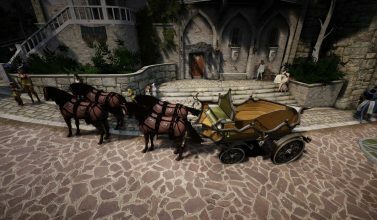 Sometimes you get to pick up Imperial trading items that needs to be delivered in either Veila or Heidel at the Imperial trading manager. This will give you special trading seals on top of silver and experience. You also will level trading by selling your fish to the trade NPC or the imperial fish trader. Read more on trading here. 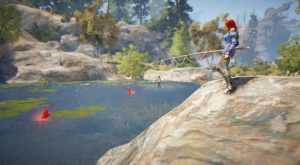 Fishing is the AFK activity that earns you easy money overnight. Just throw in your rod, press space, check the option to throw out trash and walk away. How much you catch, will depend on your rod and the amount of inventory space. Get an Epheria or Balanos rod at +4 or +5 and it most likely will last you during the night. You can sell your high value fish in town at the imperial fish trading for a nice profit and rest of it at a normal trade NPC. The futher away, the more distance bonus, but often it won’t be worthwhile to travel half the world and spend so much CP just to sell the bit of fish the imperial fish trader doesn’t buy. When you fish on the hotspots in a town, which you can find to look for big groups of players fishing on top of each other, you also will fish up Ancient Relic Shards. If you fish in a town, you also don’t need to worry about connecting to a sea node. It sounds fun and it is, horse taming, training and breeding horses but it isn’t really worthwhile your time in terms of making silver. It takes a long time to level a horse to level 30. It also is the life skill that takes a very long, long time to level. So, only pick this life skill up if you are really into it. Read this guide to get started. 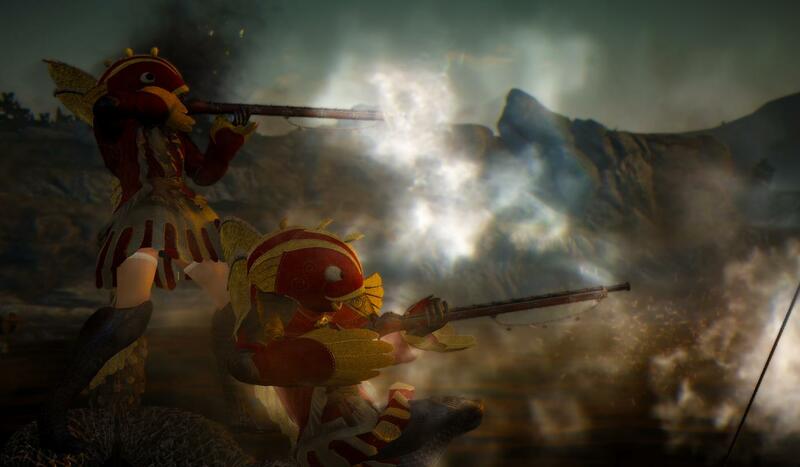 To start hunting, you need to be level 30. You can level up by doing some dailies and go on whale hunting with a party. You also can go out to the sea and hunt the little whales by yourself. Whaling in a party can be a lot of fun and drop some decent loot. 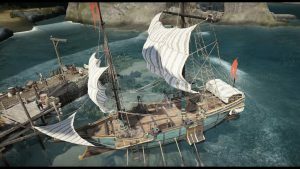 Sailing can be levelled by sailing with ship on the vast seas of Margoria or by doing the dailies to kill sea monsters and pirates. 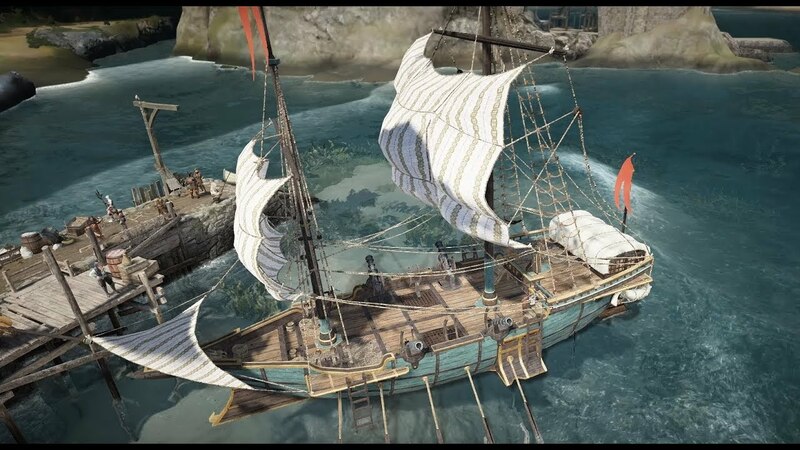 You will need a guild galley or an Epheria ship on those seas, as sea monsters often will one or two shot a normal fishing boat. 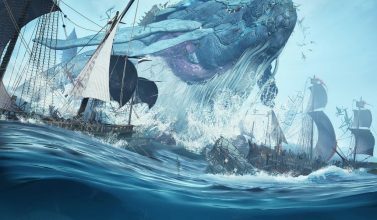 Also: sea monsters are considered group content and are very hard to solo. If you don’t have a ship, you still can pick up the dailies when you go out with a party to hunt sea monsters. There is also a daily you can pick up in Port Ratt in Margoria. After you get the daily, talk again to the NPC to get the item you need to deliver. This daily gives a lot of sailing experience.